dry soda | Sweet Deal's Blog! 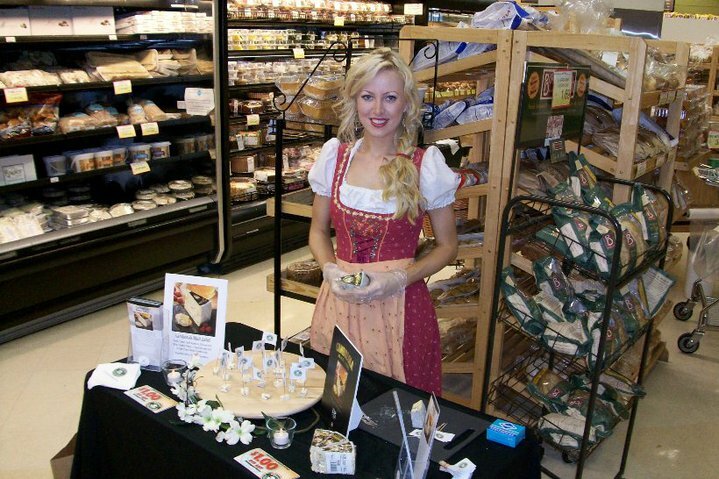 If you’ve kept up with Sweet Deal lately, you know that our spokes models do a lot of demos in grocery stores. You’ve probably seen photos where they are standing near a demo table posing with different products. But you may be wondering: what exactly is a demo? A demo is an interactive event experience designed to spread awareness about a certain product or service. 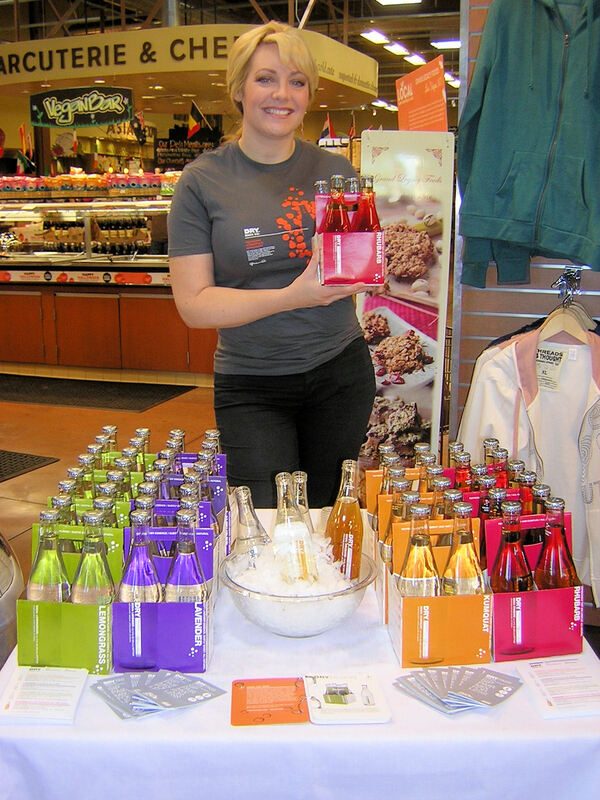 You’ve seen a demo when you walk into Whole Foods and a brand ambassador is pouring samples of Dry Soda. You’ve seen a demo when a spokes model approaches you to let you know popchips are on sale that day and then lets you try multiple flavors so you know how scrumptious they are. Whenever you interact with a brand ambassador within a store setting, you are part of a demo experience!! Here at Sweet Deal, in-store demos are our business and we pride ourselves in working hand in hand with our clients to create memorable and unique demo experiences for their customers. For instance, instead of merely having our demo models cut cheese and pass out samples, we took the demo program for Champignon Cheese a step further. We dressed our models in authentic German dirndls and taught them German phrases (“Ich liebe Champignon!!) in order to promote Cambazola Black Label blue cheese. The results were astounding, with our frauleins selling through multiple wheels of cheese in just a few hours. The program was such a success that it has now expanded to 4 more cities and is continuing its tour across the country. When we begin to create a demo program, we start with the basics: what is the product and what is the message that needs to be relayed? We then cast the perfect spokes model for the brand and train them on product info and sales tips. But the final touches are where we have the most fun! We brainstorm innovative ideas on how to creatively reach customers; be it a free sample, a colorful display, an attention grabbing sign, or a contest. Whatever it is, we stay true to the brand identity and relay the product message with pep, enthusiasm, and of course, a little sweetness! After the demo is done, our models record everything that occurred during their time at the store in a post-event recap. We gather all the data in order to provide our clients with a comprehensive analysis of the event: how many people were sampled, sales numbers, customer comments, and more! We’ve got the in-store demo down to a science here at Sweet Deal, from creation to implementation and then analysis. 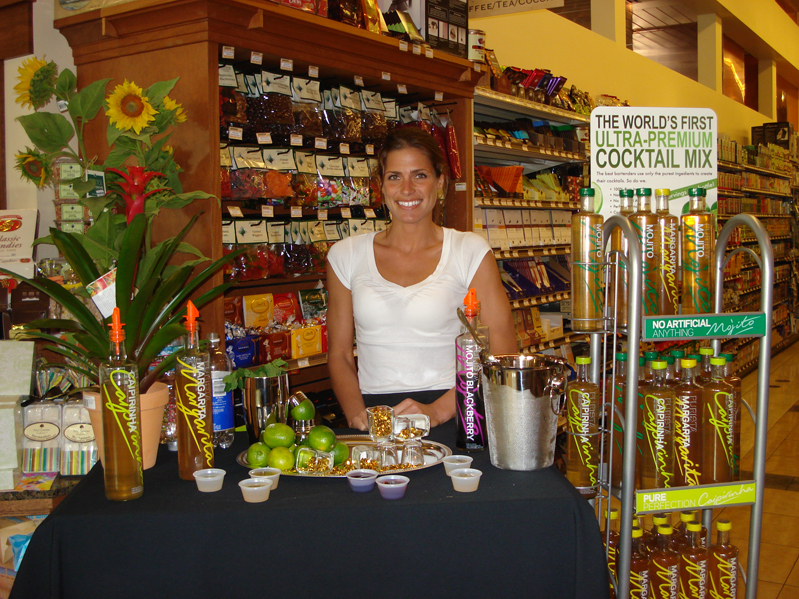 Next time you step into a grocery store, keep an eye out for a demo and make sure to try a sample. Maybe one day you’ll run into one of our own demo experiences. When you do, you’ll surely be in for a Sweet Deal Demo Treat! !